Celebrities depend on reputations more than the average person. However, this does not mean that online reputation management (ORM) is not for the average person. If you have a small business or you are an independent practitioner, and you want to successful through digital marketing, then you need to build a healthy and positive online reputation. Online reputation management is pivotal in the digital world as it helps create a reputation which helps people form opinions and make their buying decisions. Here is everything you need to know about personal online reputation, its importance and ways to develop a practical ORM strategy. ORM is designed to present your image the way you want it to on the internet. There are two key places where general people and potential consumers form judgments and opinions about you or your business. They either see your name pop up in the search engine rankings or they look for you on social media platforms. ORM for search engines focuses on the search results. It involves removing or suppressing any bad or negative links that might come up while searching you. ORM for social media is more focused on facilitating the positive public inputs in the form of reviews, comments, likes, or retweets. Another aspect of Online Reputation Management covers digital privacy. Bear in mind that there are more than just real people on the Internet. Bots and algorithms can also work for or against reputations to serve their own purpose. Why do you Need ORM as an Individual? Publicity is no longer just for celebrities. Internet is full of stories where the local baker or a mom and pop store owner became instant heroes and their businesses were catapulted to the top. This is the power of social media and search engines. 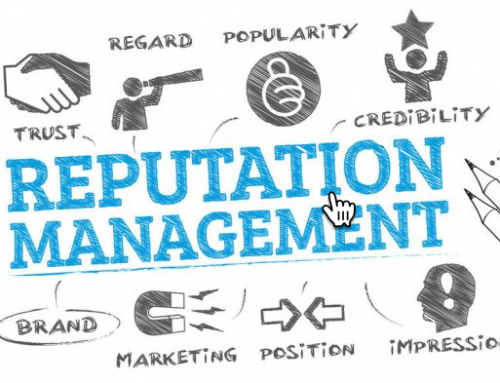 Online reputation management is not something you can afford to ignore if you care about the way you or your brand is portrayed on the Internet. ORM is dedicated to monitoring your digital reputation and identifying opportunities and risks to make you appear more credible online. You can develop an effective sales strategy in sync with your ORM strategy to increase positive brand awareness and profits. Building online credibility is at the center of any ORM strategy. Everything from investors, banks, corporations, to customers and clients go online before making a judgment about you. You need to make sure that you are represented in the best light when people search for you online. This is only possible when you have a systematic and effective online reputation strategy that works in your favor. If you are an amateur, it is best to hire a professional ORM consultancy firm to build a robust online reputation and image on the internet. There are some aspects about ORM that might not be easily understandable to a layman and may require the involvement of a professional. You need to monitor you name to figure out what you are up against. Google your name and make a list of all positive and negative posts you find. Next, identify key target areas where you can work upon. You need to make a list of all your digital strengths and weaknesses. Any old compromising picture is a weakness while a recent award you received from industry influencers is strength. Your strategy should encompass methods to push these strengths up through the rankings so that they automatically suppress the weaknesses. You need to create accounts on all relevant social media platforms and manage them effectively. You should post a positive photo and publish a bio that is relevant and interesting. Your bio should allow the reader to clearly identify with the key elements of your ideal brand image. It is essential to your campaign that you keep track of the new profiles you have claimed. You must also clean up all old profiles to portray the new brand image. If you are absolutely serious about getting your personal ORM underway then you should buy common domains relevant to your name and have them registered. This is an important step even if you do not plan on using these web properties right away. This will prevent your competition or someone else from staking claim and using them against you. You can monitor your name on Google to be notified whenever someone publishes something about you online. Google Alerts is a great way to address situations quickly. This also helps you stay on top of things. Set up as many different Google Alerts as you want for your business and for your personal name. Blogging is a unique and powerful way to have your ideas presented to the world while creating a name for yourself at the same time. Frequent blogs written in a good writing style will demonstrate your expertise in the industry. The point to remember here is that you are trying to populate Google with as much positive content as possible. 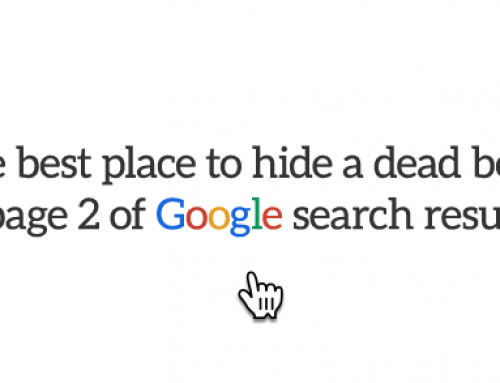 You need to suppress all negative content to the second and third pages of Google. 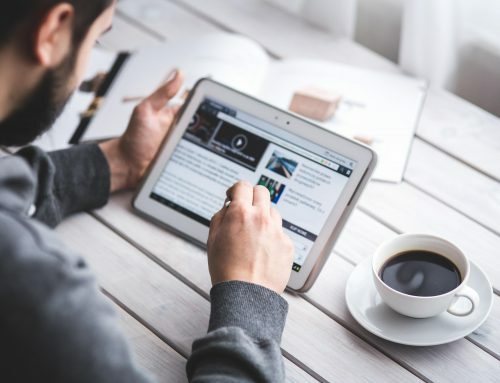 This means you can dabble in publishing media such as videos and podcasts as well. You could also start blogging as a guest blogger on other well-established platforms. However, you need to ensure that you blog about things that are relevant and interesting to your target audience. Adjust the settings on your blog and social media profiles to screen comments whenever they come through. Get in the habit of moderating comments and replying in a positive vein to everything negative that comes up. Do not delete every negative comment. You need to look at these as conversation starters. As long as there is no profanity or personal attacks in the comments, do not delete them. You could lose a lot of followers that way. Check all comments you posted online on other people’s account. Delete anything inappropriate or not in sync with your new brand image. It is important that you keep your business and personal life separate. Success in today’s digital world is, in some ways, synonymous with your personal online reputation and branding. Online reputation management for individuals can potentially transform their life and business. You will start achieving your goals more easily when people begin to perceive and recognize you in a positive way.